4 brass plates dip into water via foot pedal, producing descending glissando effect, similar to how a water gong works. 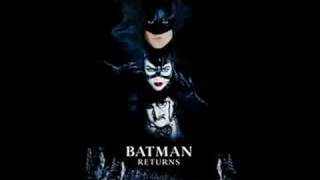 In Batman Returns (1992), composed by Danny Elfman, a single descending water chime toll underlines a surreal, macabre feel. 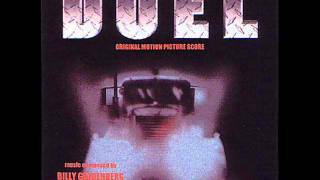 In the soundtrack to Duel (1971) by Billy Goldenberg, the water chimes play a haunting role; listen for the bending metallic sound used in the foreground and then the background. 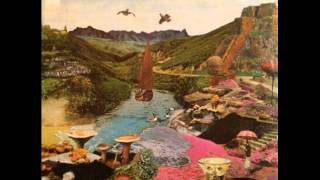 Water chimes are used as texture in this clip from the Brothers’ song, “Mighty Ocean” (1973). Also, jump to 34:20 to hear them with other instruments, repeatedly playing a downbeat. 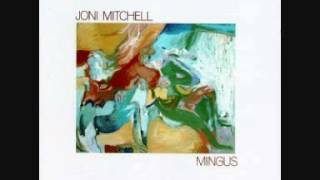 Water chimes are used throughout “The Wolf That Lives in Lindsey” from the album Mingus (1979) by Joni Mitchell. Listen for them at the end of phrases. 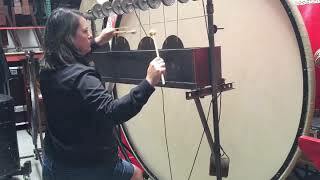 A quick demo of LAPR’s water chimes.